Hayes Marketing Wins Rockford Park District Media Buying Contract – Again! – Hayes Marketing Services, Inc.
Hayes Marketing Wins Rockford Park District Media Buying Contract – Again! 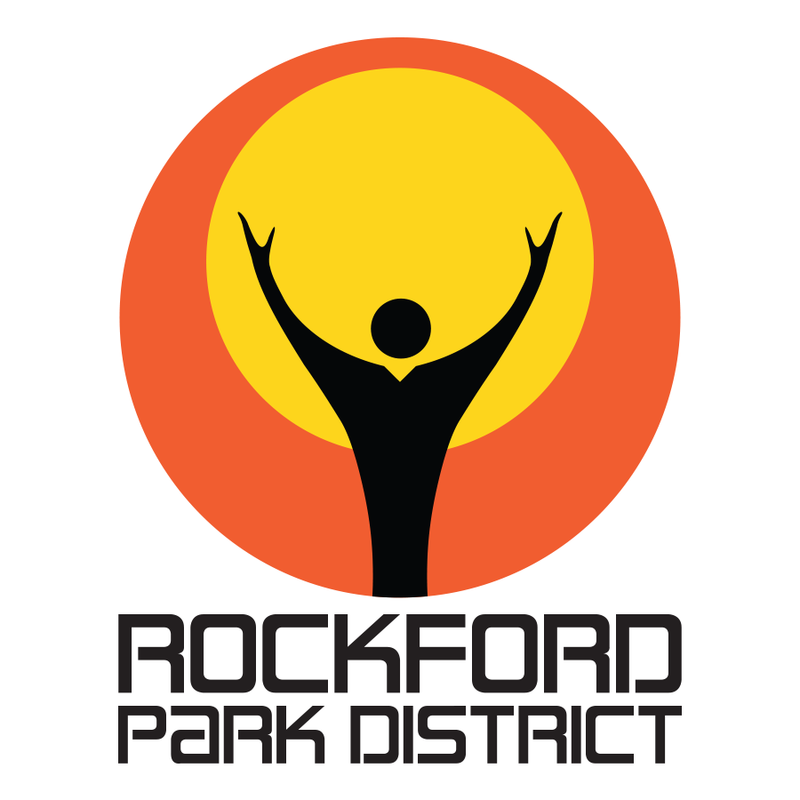 Hayes Marketing Services, Inc. was awarded a five year contract by the Rockford Park District to plan and implement media buying programs for all Rockford Park District local and regional advertising, including radio, TV, print, outdoor and digital. The new contract extends an on-going media buying relationship between Hayes Marketing and the Rockford Park District dating back to 2008.